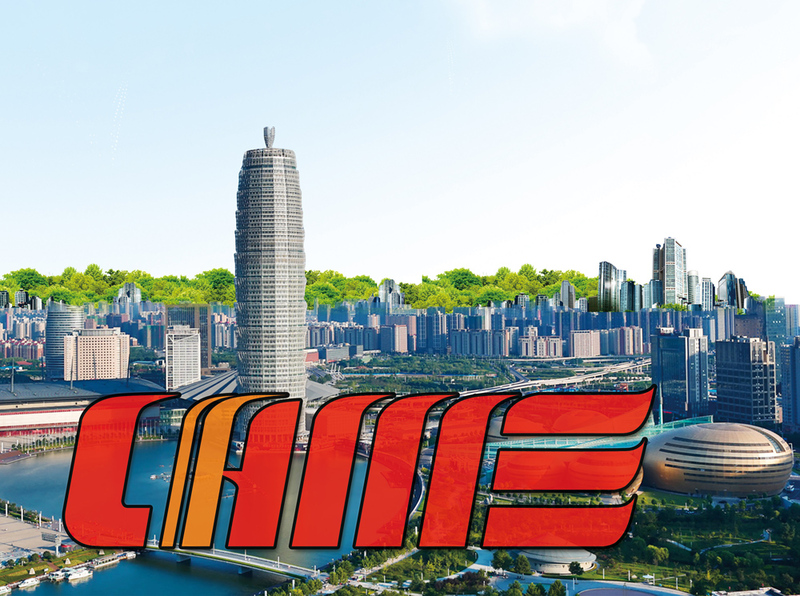 CIAME Zhengzhou 2019 will be held during March 09-11, 2019 at Henan. 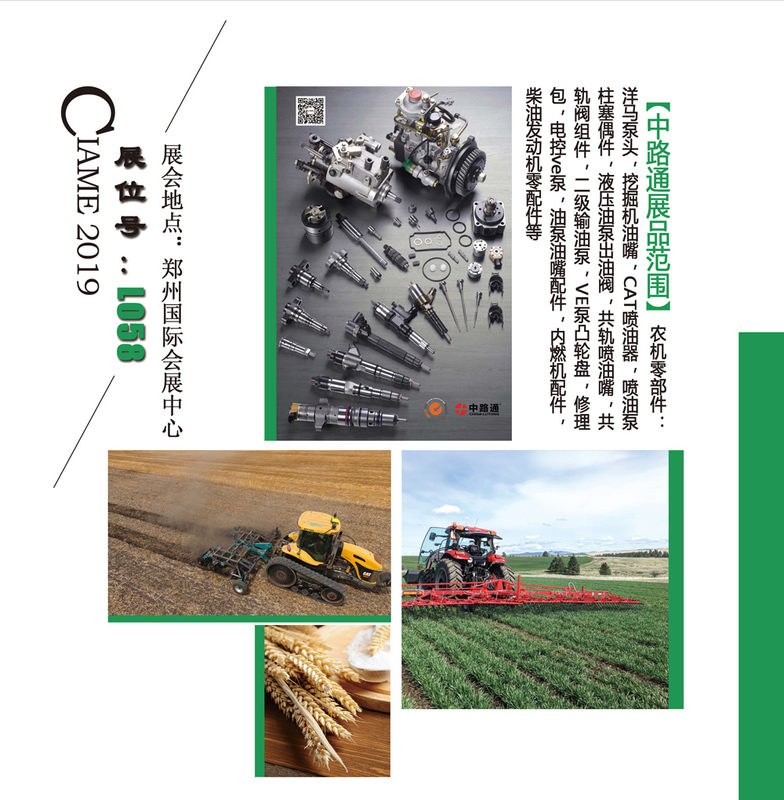 With 1,900 exhibitors on 220,000m² exhibit space from 14 countries and 130,000 visitors from 60 countries CIAME is Asia��s largest agricultural machinery exhibition. 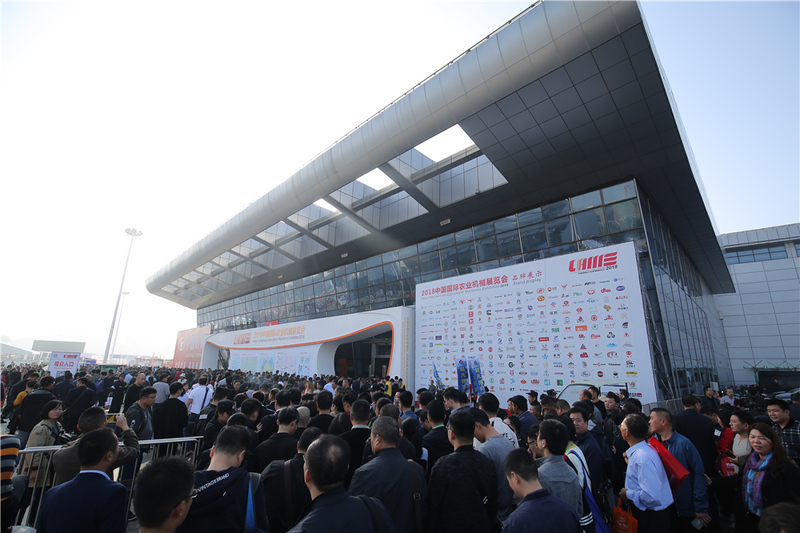 The exhibition is the annual meeting point for dealers, manufacturers and importers of Agricultural Machinery, Farm Equipment & Agriculture-related aftermarket parts and services offering an ideal business platform. 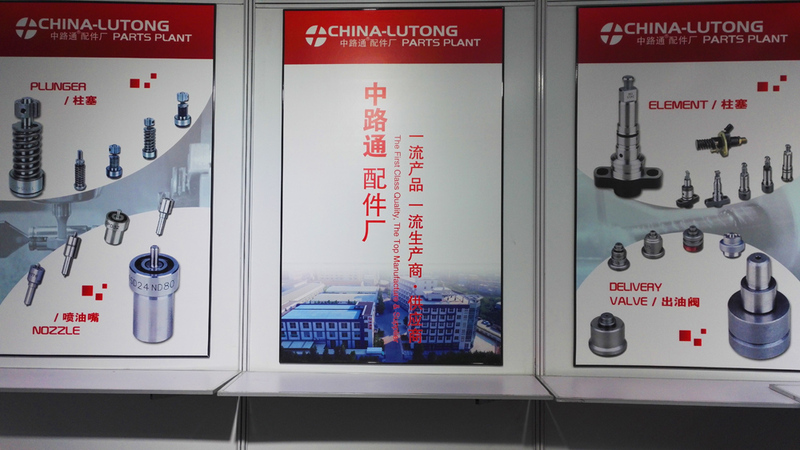 We are pleased to invite you to visit China-Lutong´s booth No. 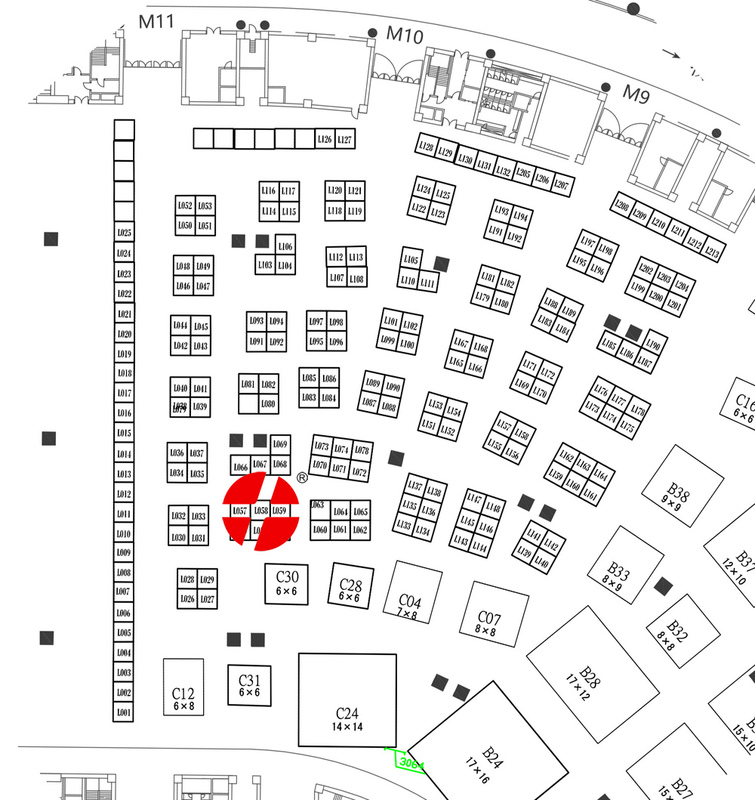 L058. 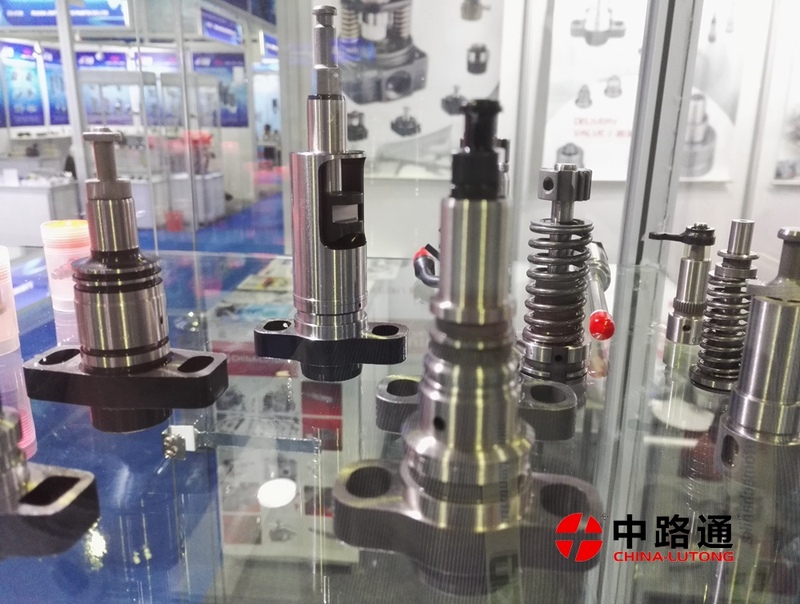 China-Lutong manufactures Fuel Injection Products including EFI (Electronic fuel injection), CRDI (Common rail direct fuel injection) and HPP (High-Pressure Pumps). 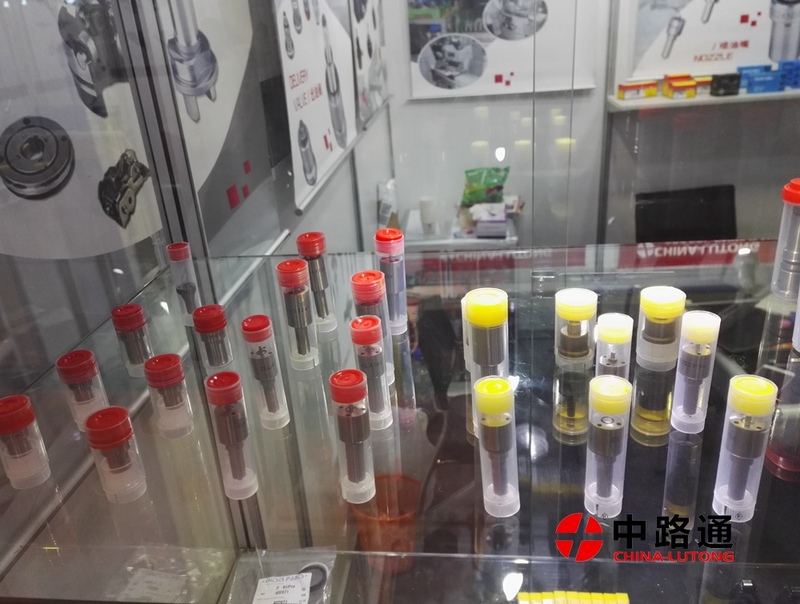 Today, in the footsteps of China-Lutong, the dedicated sales and technical staff at China-Lutong Fuel Injection provide unmatched service and technical expertise when it comes to design, service and flow testing of your China-Lutong Fuel Injection Kits & EFI Systems. 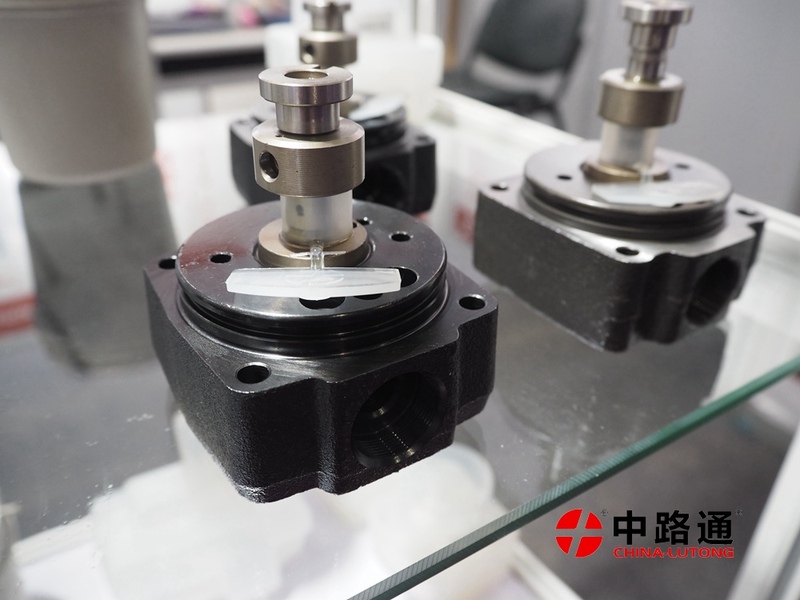 Precision machining along with in-house assembly and testing ensures that you receive the highest quality product. 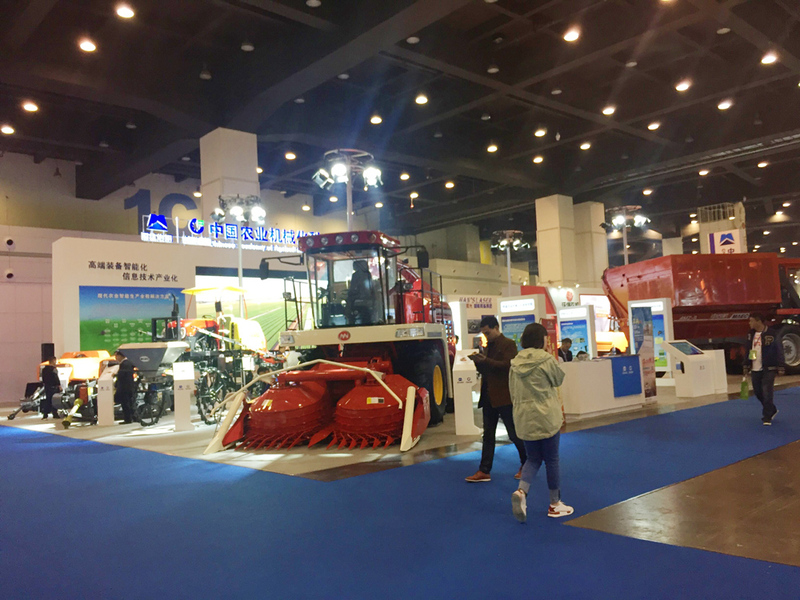 China Agricultural Machinery and Parts Exhibition represents one of the most important international exhibition for Agricultural Implements, Agricultural Machinery, Agrotechnology, Tractors, which will take place in Zhengzhou International Convention and Exhibition Centre. 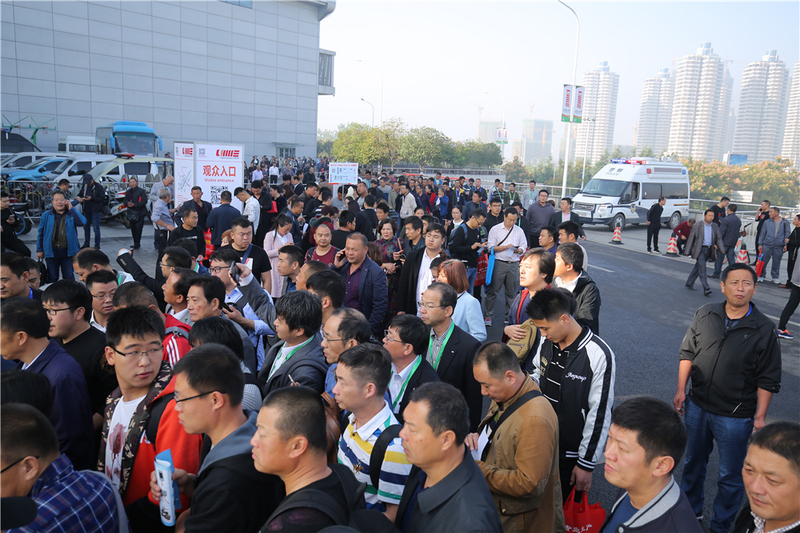 On this year's edition, it will attend exhibitors and visitors from all over the world. 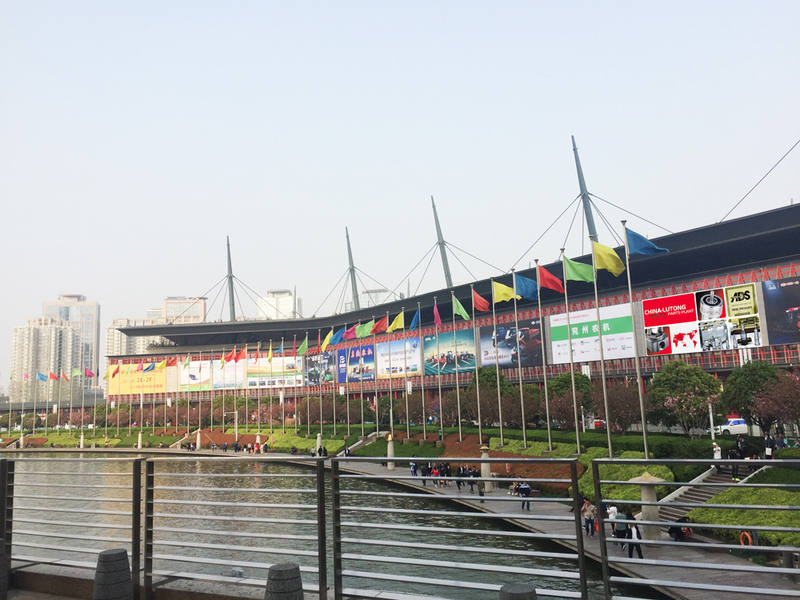 We are all eagerly looking forward to participating, , and hope we build good and long term business relations with you.